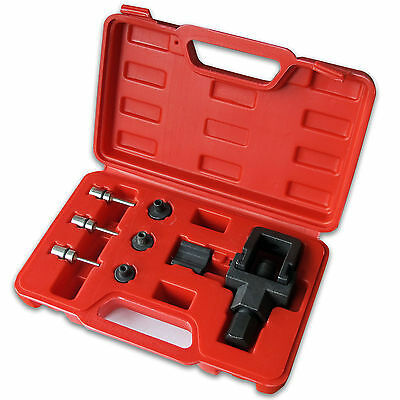 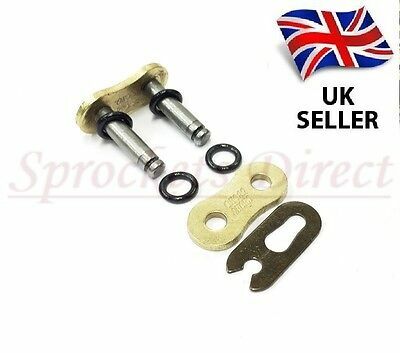 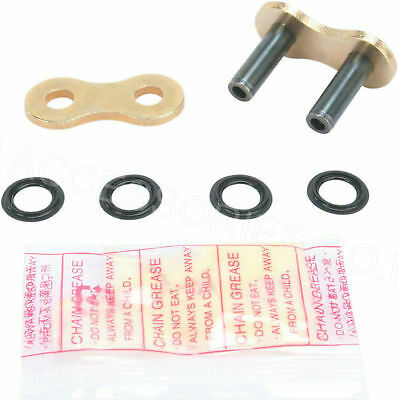 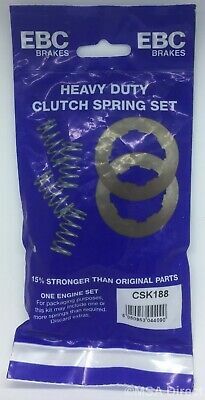 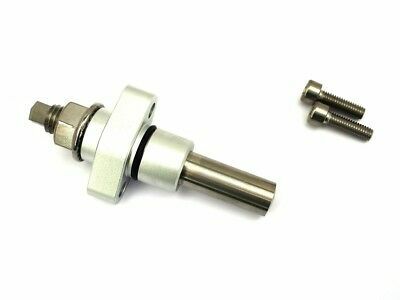 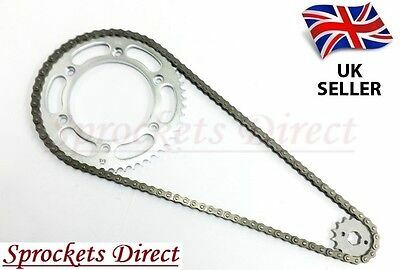 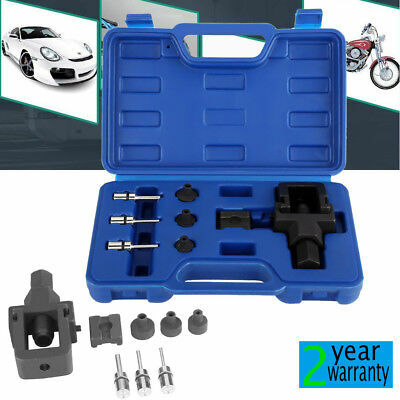 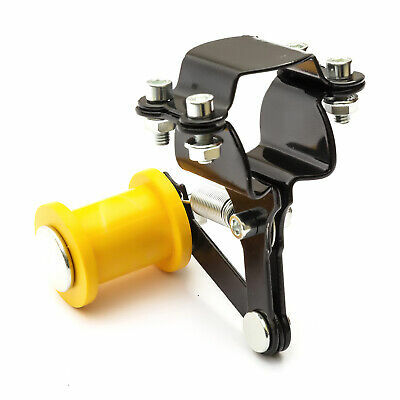 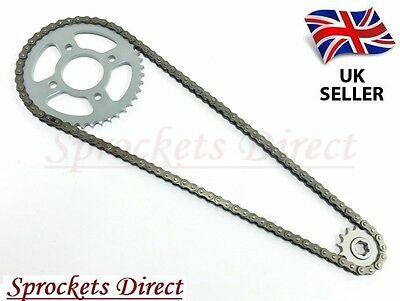 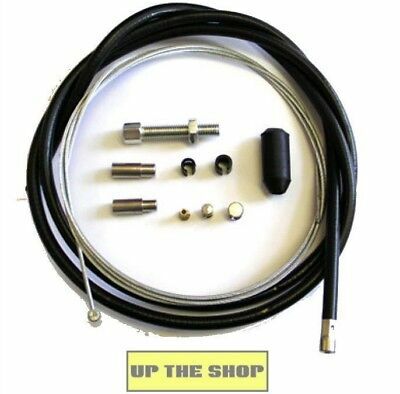 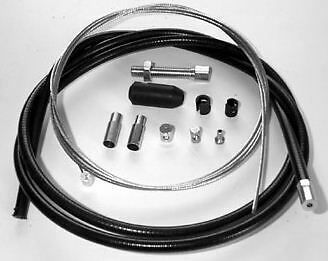 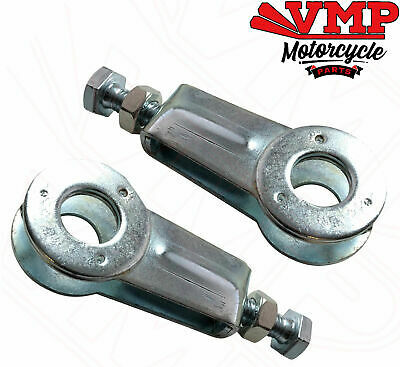 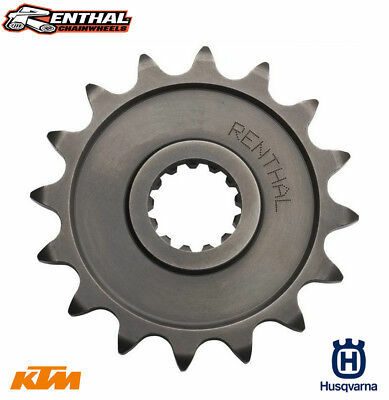 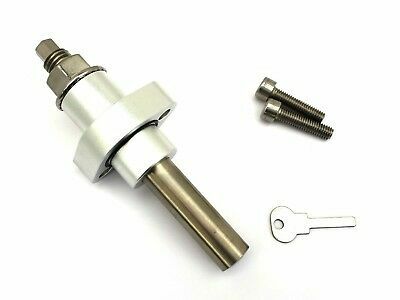 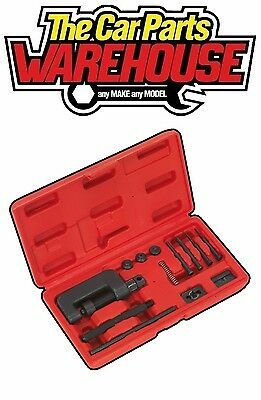 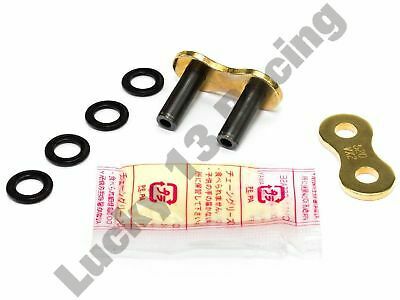 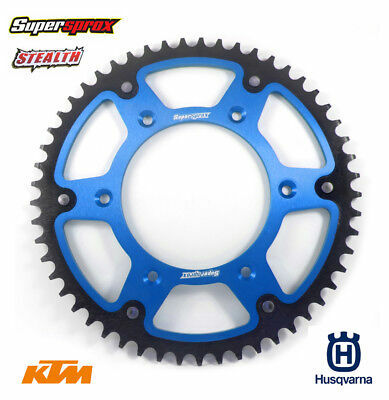 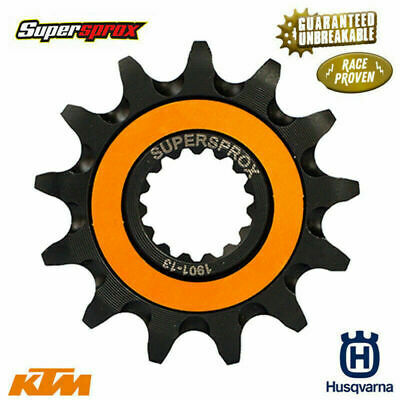 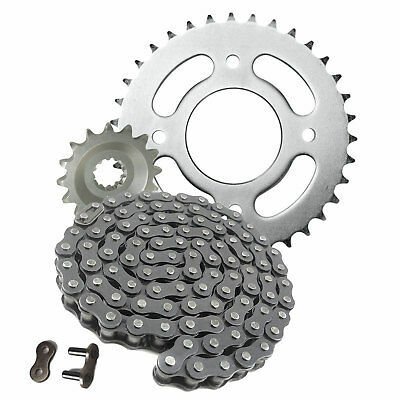 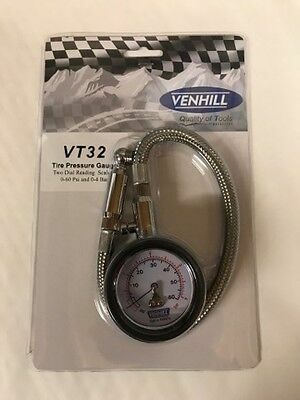 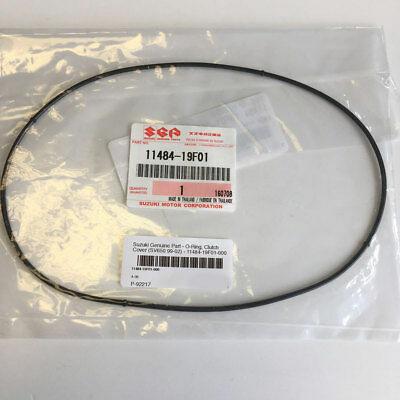 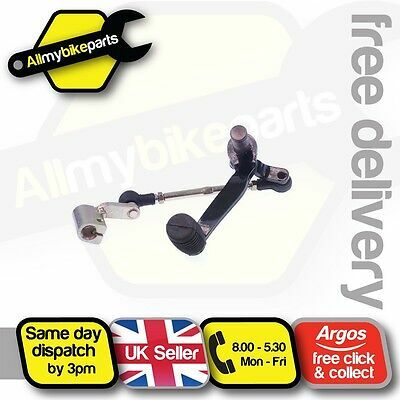 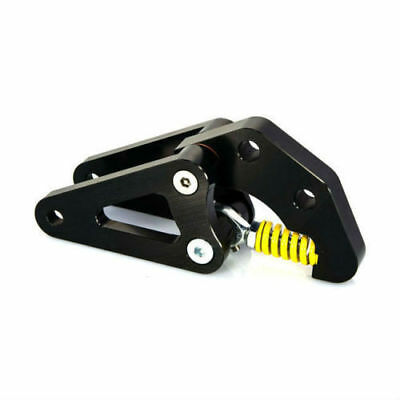 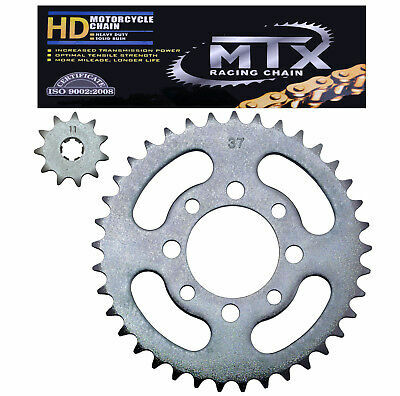 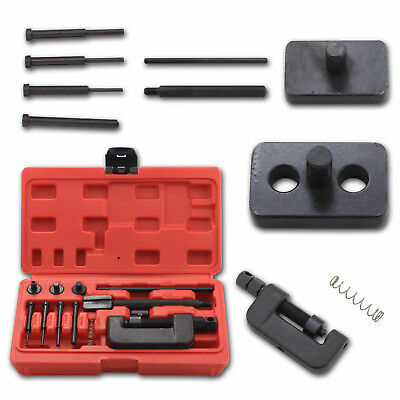 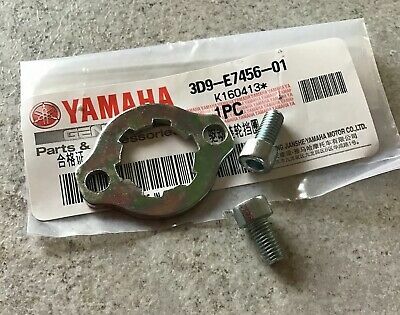 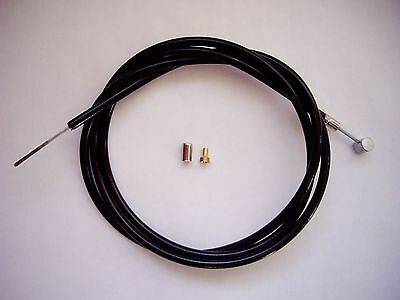 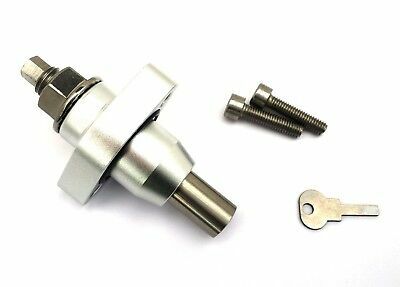 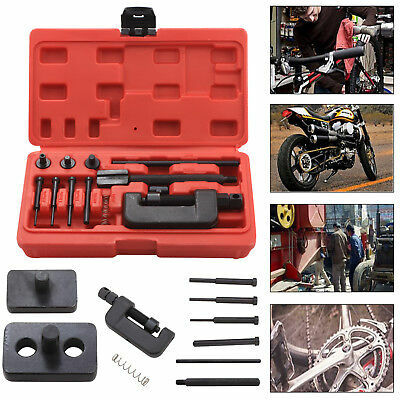 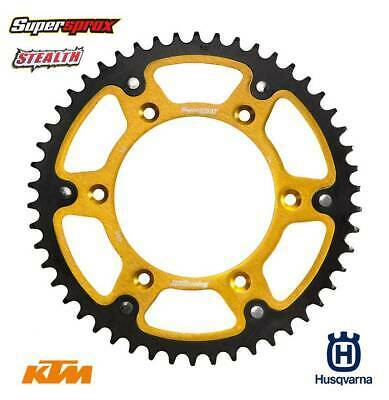 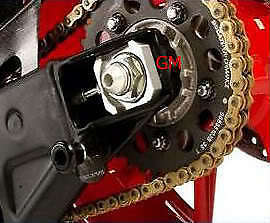 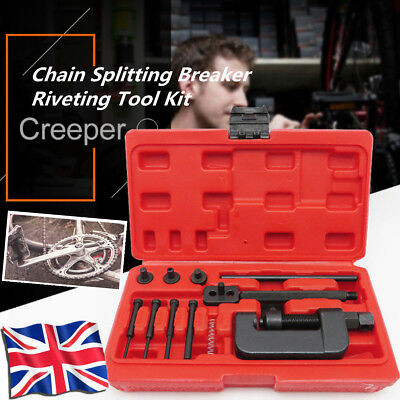 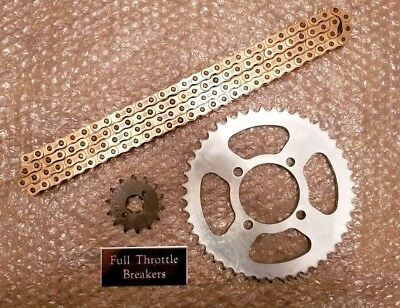 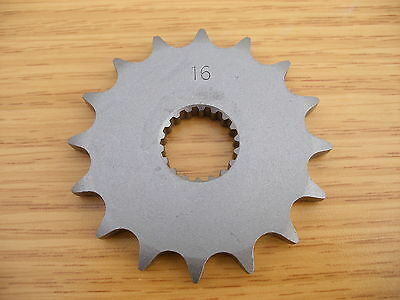 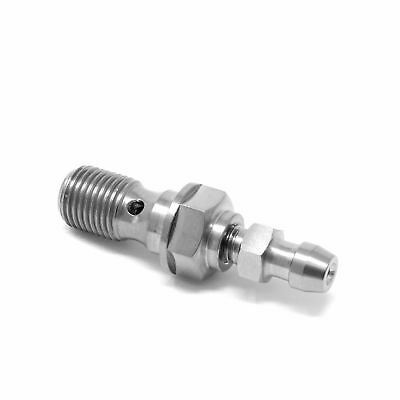 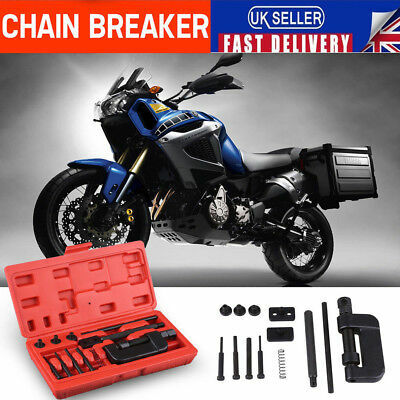 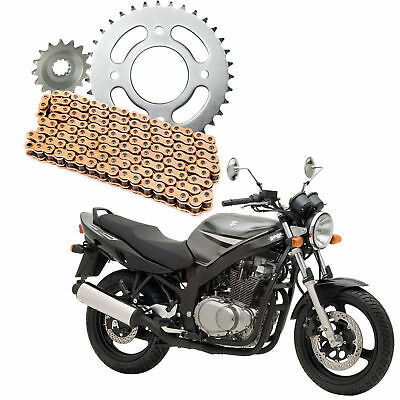 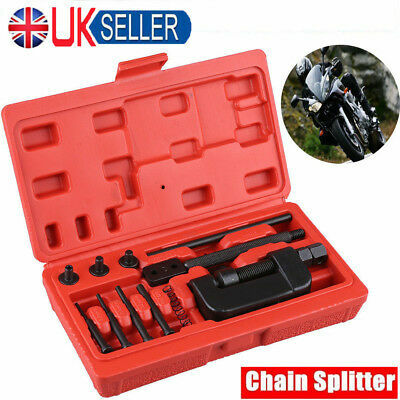 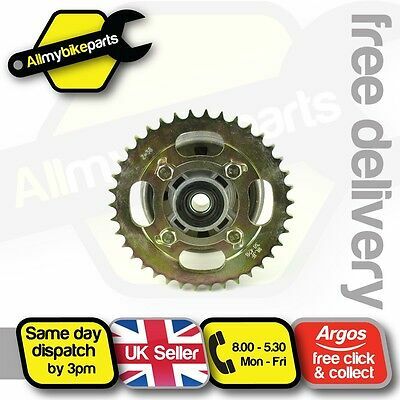 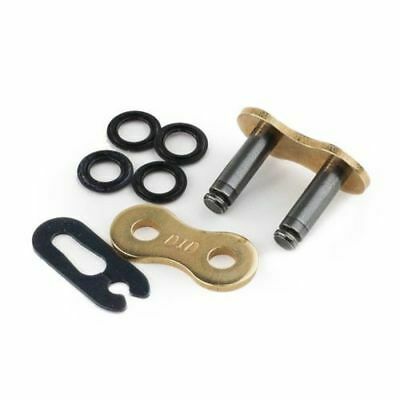 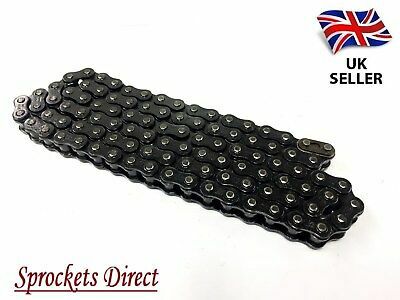 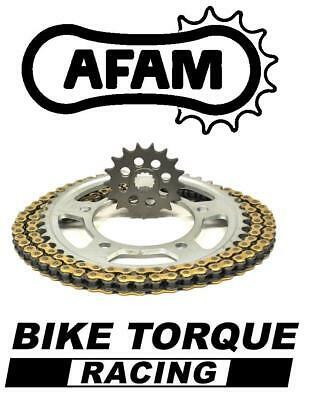 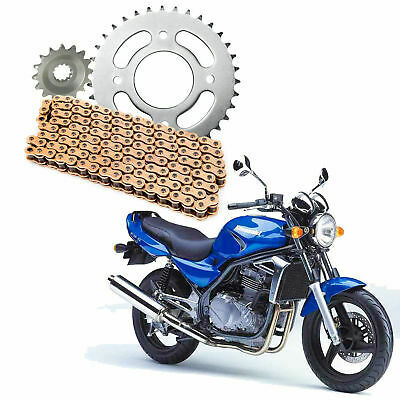 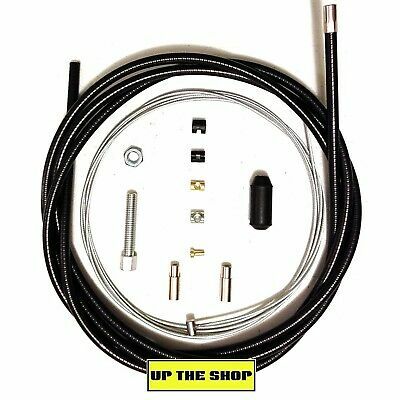 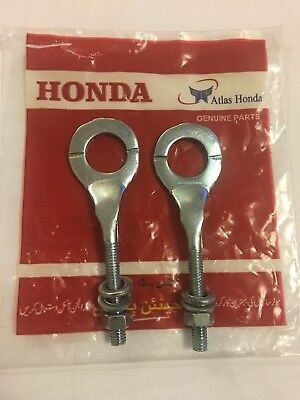 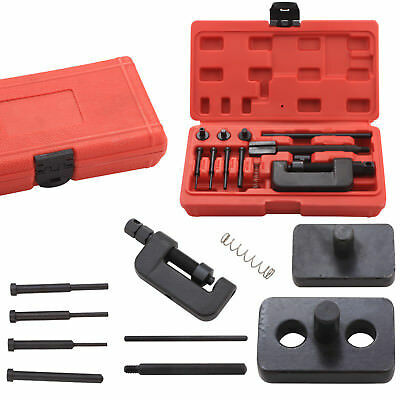 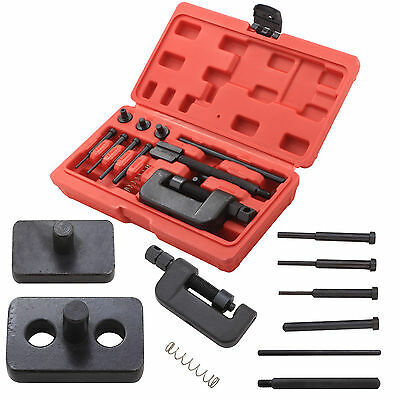 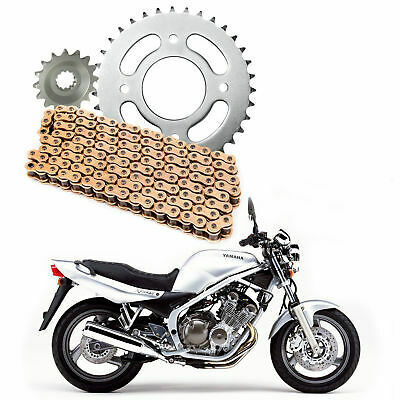 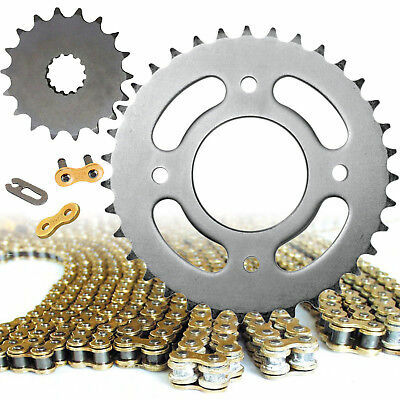 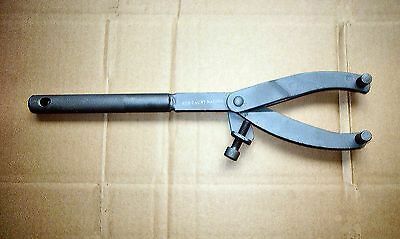 Speedmaster 19T Sprocket Upgrade Countershaft Chain Sprocket "Reduces Revs"
Peg Holding Tool Suits Flywheels, Sprockets, Discs & Pulleys With Holes! 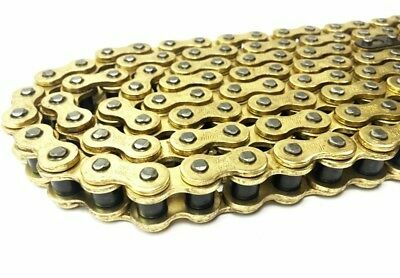 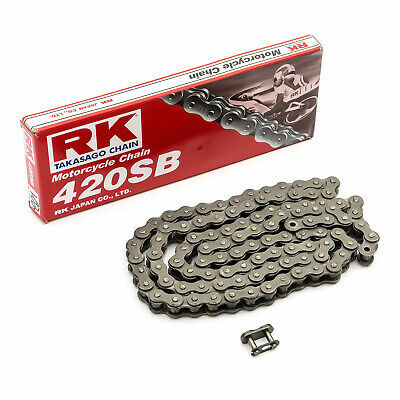 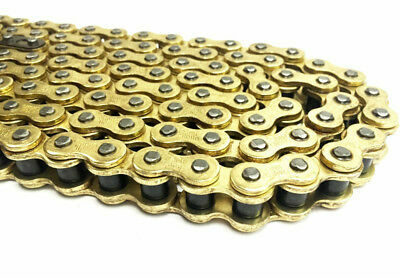 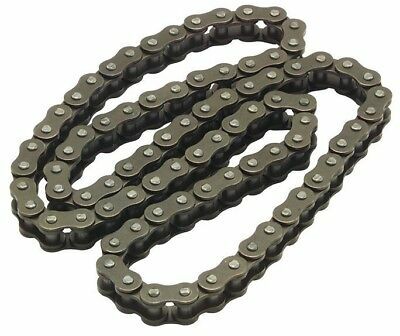 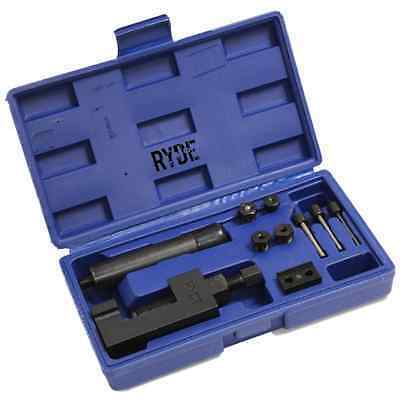 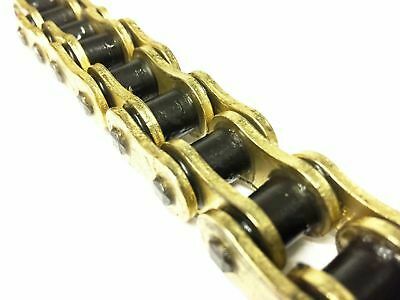 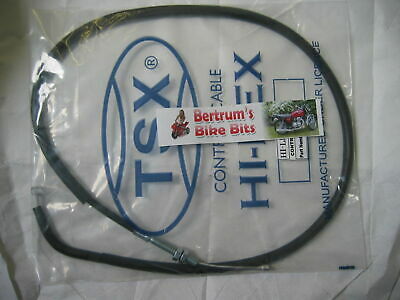 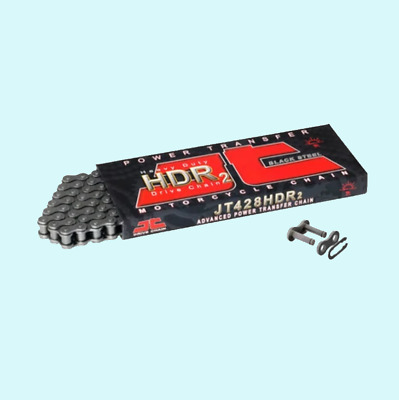 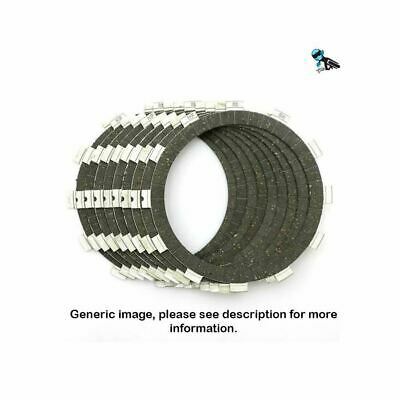 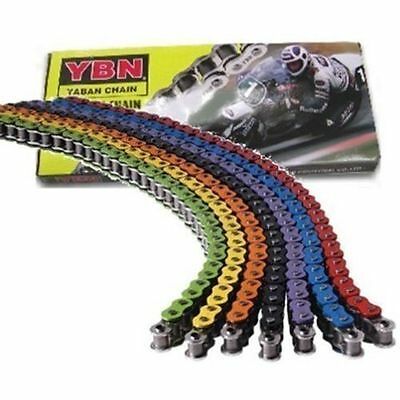 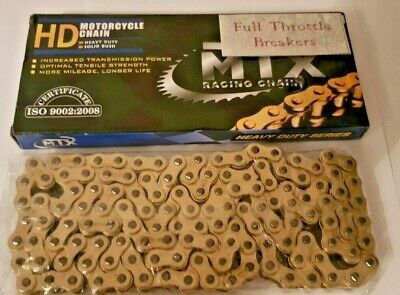 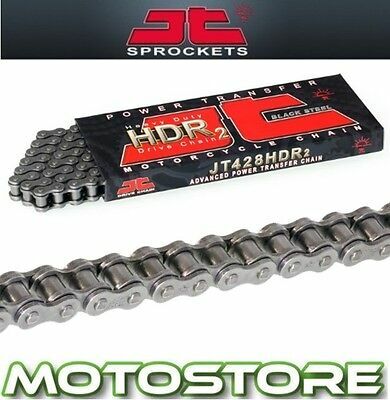 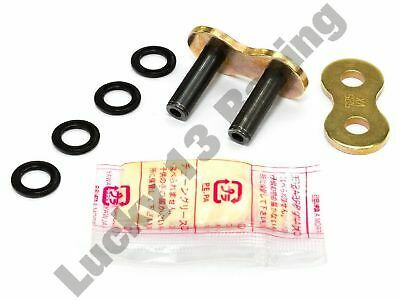 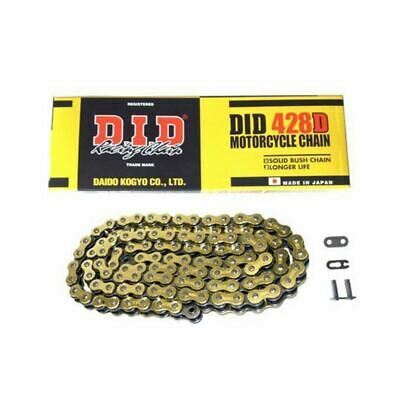 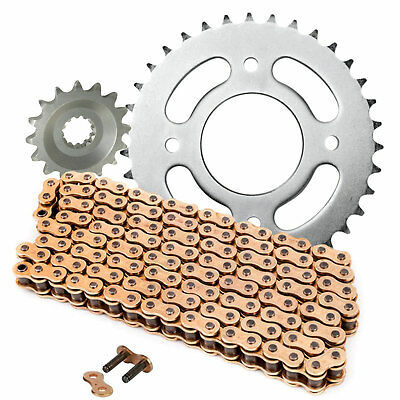 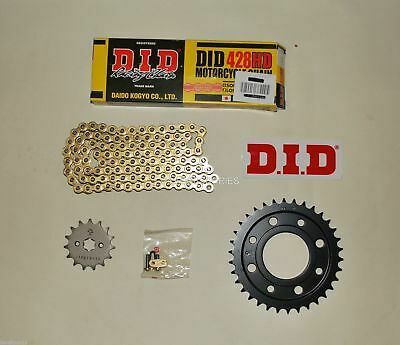 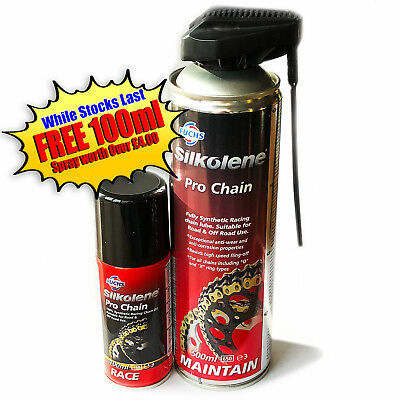 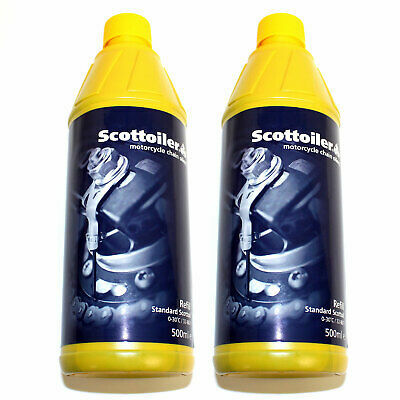 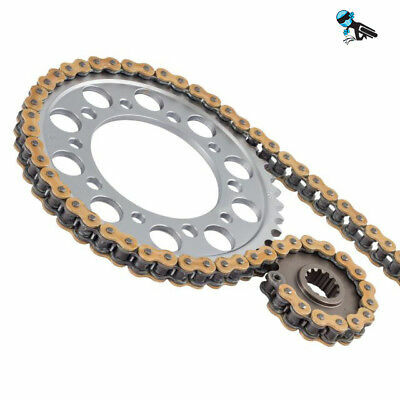 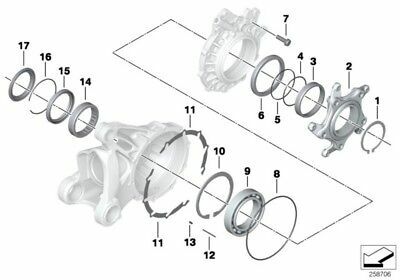 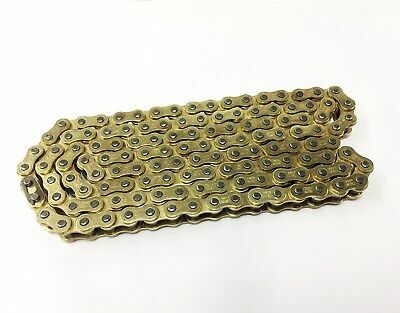 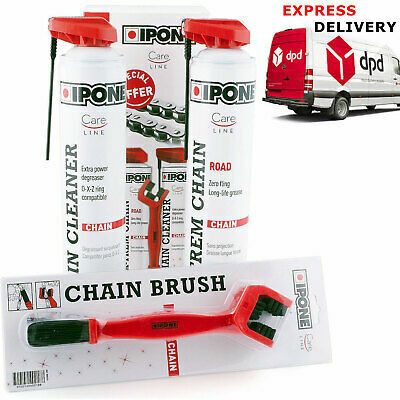 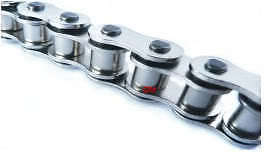 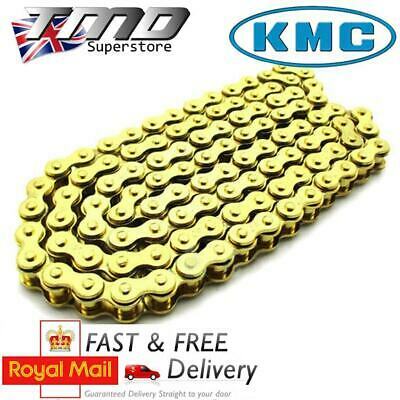 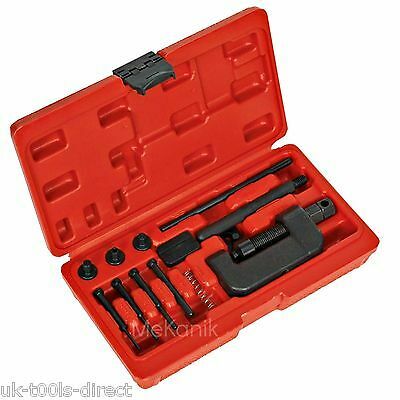 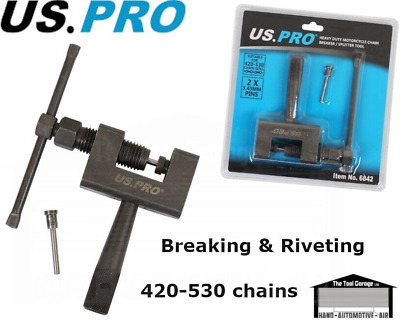 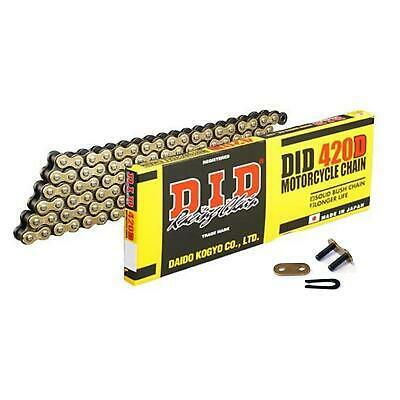 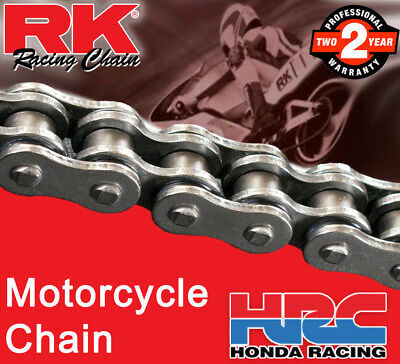 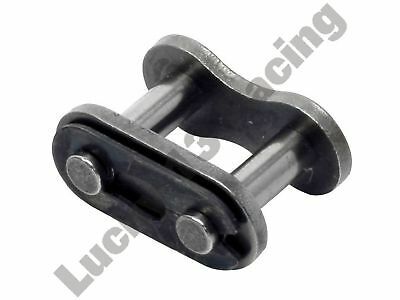 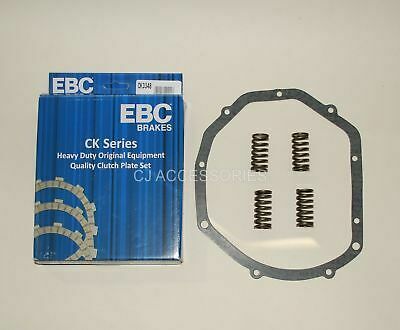 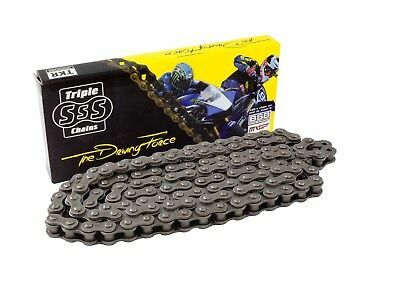 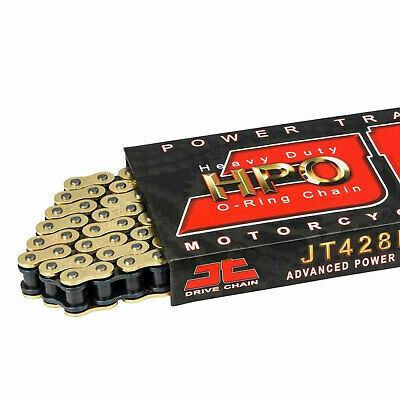 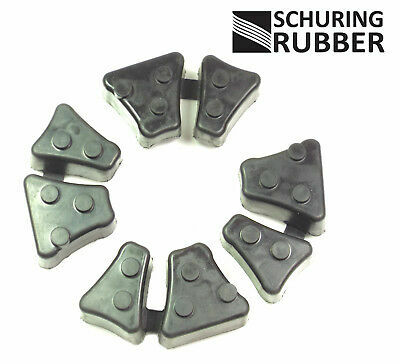 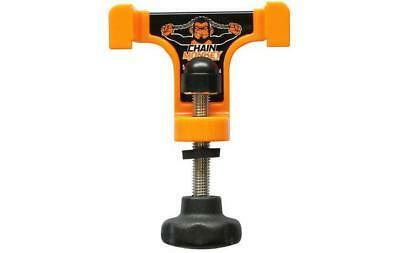 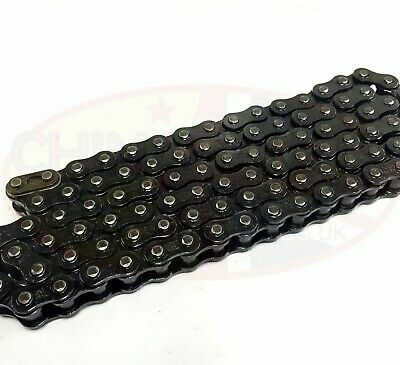 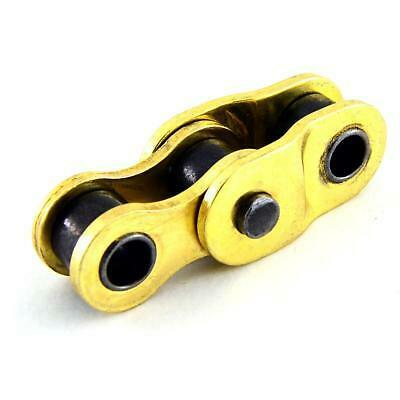 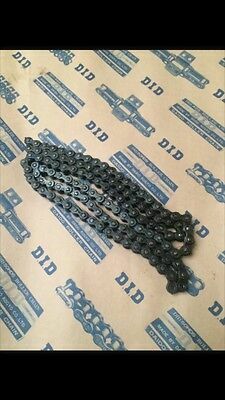 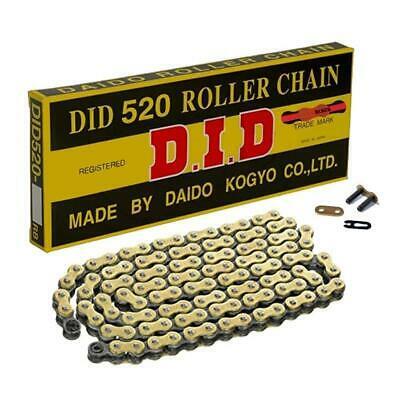 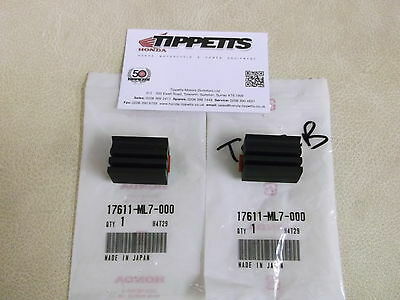 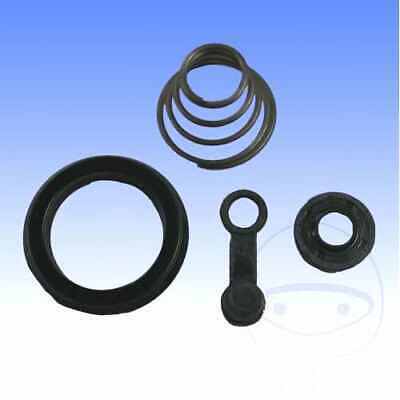 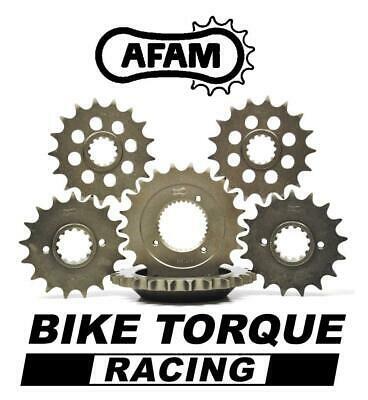 DRIVE CHAIN 1/2 x 5/16 428 x 114 Links. 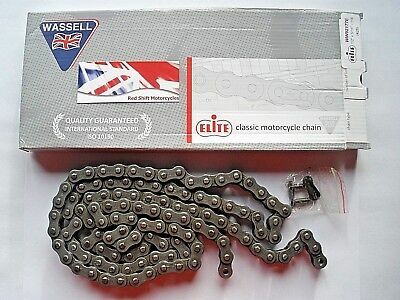 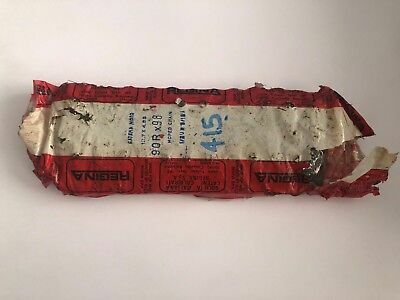 Elite Wassell for Arrow Leader, BSA C15.